But a few weeks back there was a bit of a kerfuffle. It took us by surprise a little, but in true professional style, we dealt with it… and now we’re more the wiser for having gone through it. 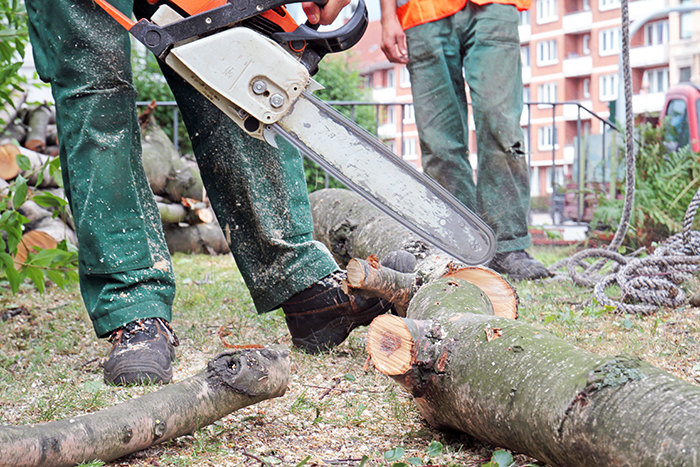 It happened when a new client contacted our office to clarify whether our gardening team leader was qualified to use the chainsaw being used on their premises. As it happened – he wasn’t… even though he is a qualified landscaper. It turned out that none of us knew there was NZQA unit standards for chainsaw use and that there are at least two organisations offering this training! They offer 36 courses that have various NZQA unit standards (some with multiple credits) and a large number of refreshers courses. The time involved varies between 4-16 hours with most being around eight. All our team members are NZQA qualified in the following courses through this certification. 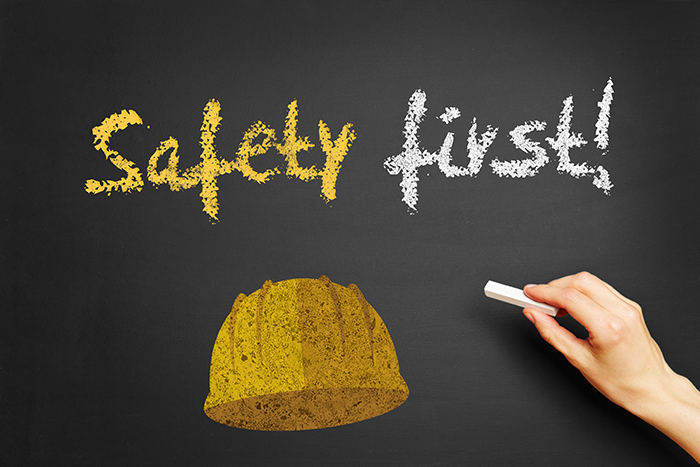 Three of our team also have a number of NZQA unit standards for scaffolding through another training provider. 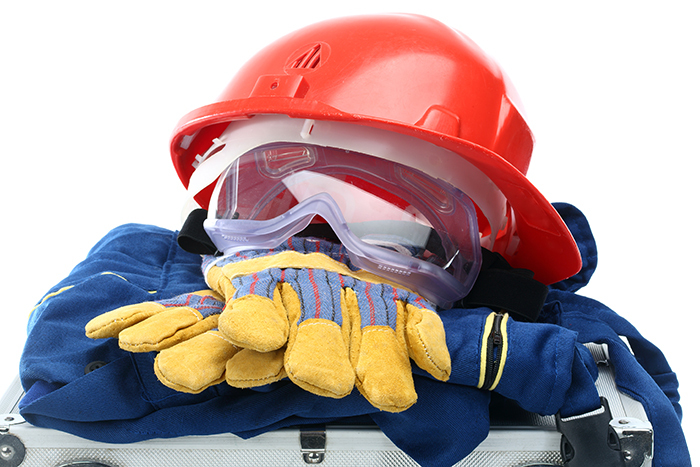 As well as having to have independent training with appropriate unit standards, all our team members must be inducted for all the sites they work on, in order to comply with the clients OSH (Occupational Safety and Health) policy. There are a number of internet based induction courses where companies can customise their induction depending on the top of business they operate in. Some large groups have a base course that must be completed before undertaking site specific inductions. There are also a number of multinationals who use inductions from overseas associates that are modified for New Zealand requirements, although sometimes not very successfully. As can be imagined, keeping track of all the above job training and inductions is almost a full time job in itself. Most of the NZQA units need to be refreshed, and most inductions are only valid for 1-2 years and must be updated regularly. Our staff are continuously training and up-skilling ensuring the best service and knowledge is achieved and passed on to our clients. We hold the safety of our staff and our Clients’ staff to the highest standards at all times – so you know you are working with the best. From normal safety work practices through to specialised chemical training, all our staff are fully qualified to Government and International standards… including chainsaws.